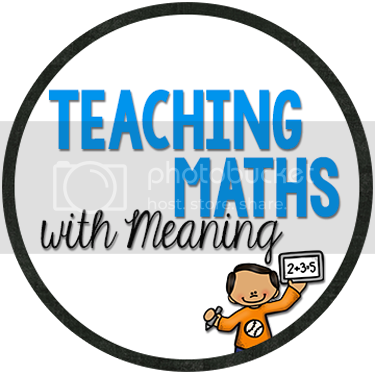 When I first started on my blogging and TpT journey, I never imagined that I would "meet" so many wonderful people. Well...... the special thing about the person I am able to share with you is that I knew her WAY before blogging - we taught together 2008/2009 in Tacoma, Washington! 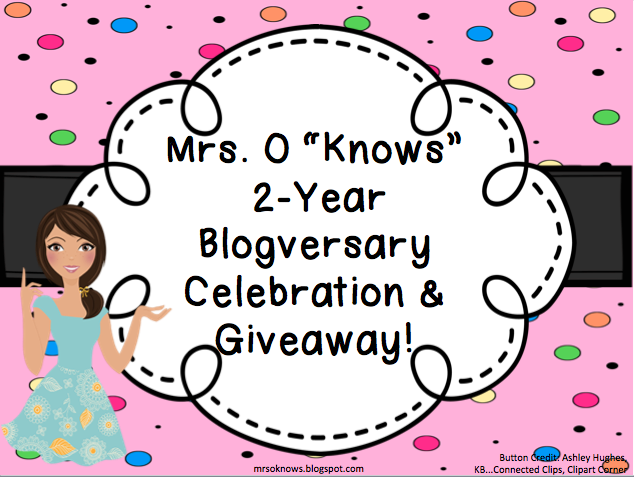 Rachel from Mrs O Knows is now having her second year Blogversary and has great giveaways to celebrate! Make sure you visit everyday to enter to the new giveaway!